An office needs to have furniture to give it a proper, professional look and appearance. Office furniture also helps with proper execution of daily tasks. 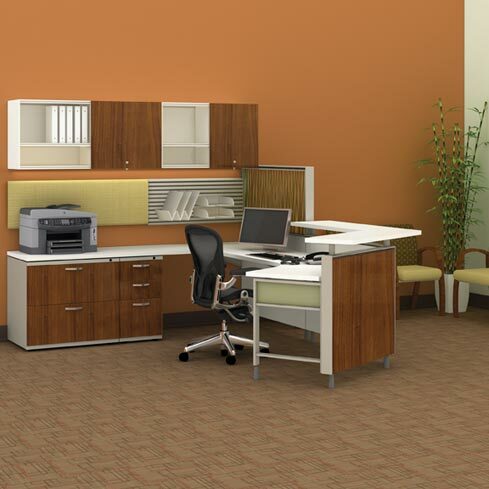 If you are looking for affordable modular office furniture, we can help. We at Northwest Modular Systems Furniture offer high quality used office furniture for Auburn, WA businesses. As a reliable office furniture store, we provide all types of used office furniture. You can rest assured that our used desks and our used filing cabinets are refurbished and look like they are brand new. You can also rest easy regarding our quality of material and construction of used office furniture; we sell only the best. As a reliable office furniture store serving Auburn residents, we not only provide modular office furniture but also cater to home office furniture. Our commercial office furniture is the best quality, as we source them from reliable manufacturers and stores across the state. You can rely on our skilled and trained technicians who will find the most reliable and high quality office furniture for your needs. As an established office furniture store, we feel it is our responsibility to provide the best products at the most affordable prices. We are the ideal company to choose for modular office furniture in Auburn as we possess all these qualities. 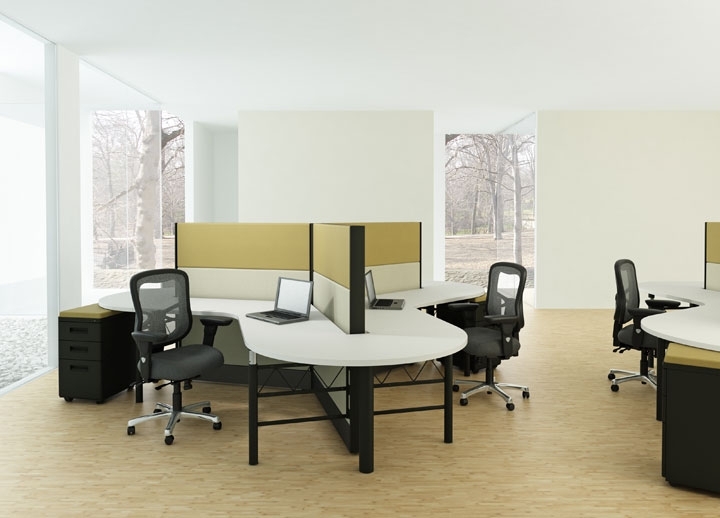 You can choose our modular office furniture systems with confidence. 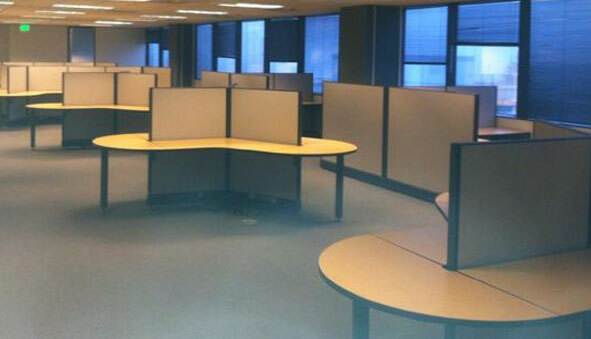 We will even customize the cubicle office furniture to fit your space if required. If you need used office furniture for your office in Auburn and you want the help of a reputed company that serves Auburn, call Northwest Modular Systems Furniture at (206) 457-2628.